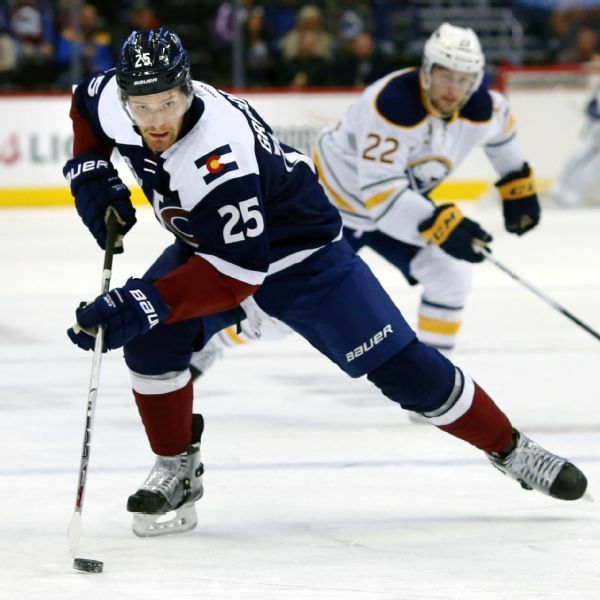 Former Colorado Avalanche center Mikhail Grigorenko has returned to Russia, signing a three-year contract with Kontinental Hockey League club CSKA Moscow. 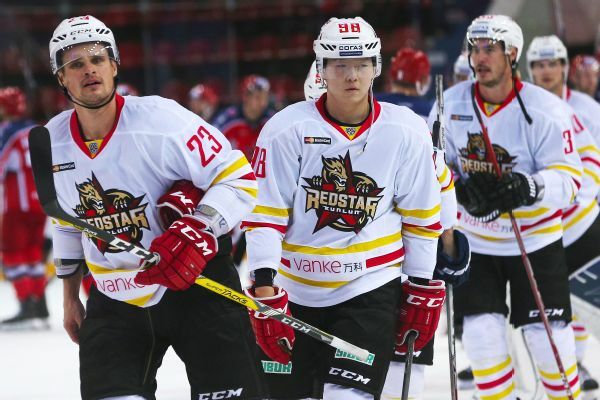 The Russian Hockey Federation said Wednesday it will try to keep Kontinental Hockey League players from leaving for North America next season in preparation for the 2018 Winter Olympics. 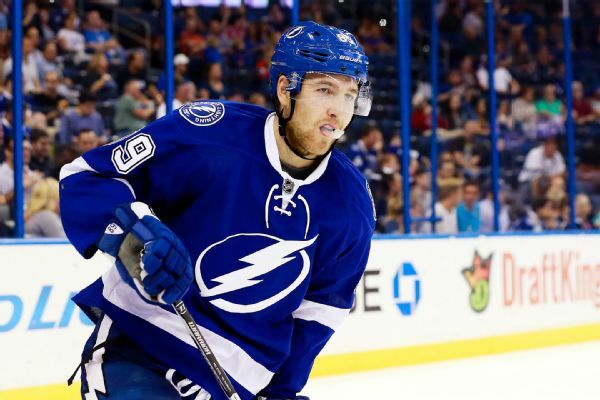 The Montreal Canadiens, who are in first place in the Atlantic Division, added some defensive depth by acquiring Nikita Nesterov from the struggling Tampa Bay Lightning. Russia has added Lightning defenseman Nikita Nesterov to its World Cup of Hockey roster in place of Slava Voynov, who is ineligible while suspended indefinitely by the NHL. Tampa Bay Lightning defenseman Nikita Nesterov has been suspended for two games without pay for boarding Dallas Stars forward Curtis McKenzie.